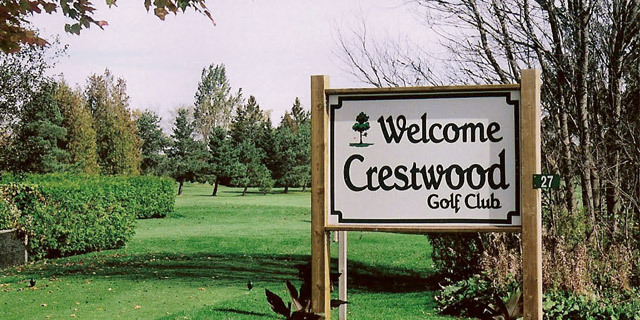 Crestwood Golf Club is located in Manilla, ON. The 18 hole golf course is a par 70 measuring 5800 yards. 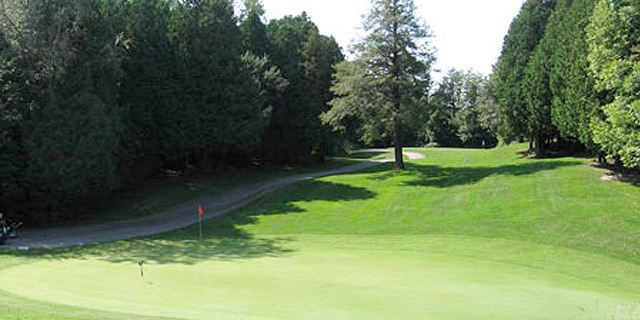 King’s Bay Golf and Country Club is located in Seagrave, ON. The 9 hole golf course is a par 36 measuring 3301 yards. Carruther’s Creek Golf and Country Club is located in Ajax, ON. The 18 hole golf course is a par 72 measuring 6876 yards. 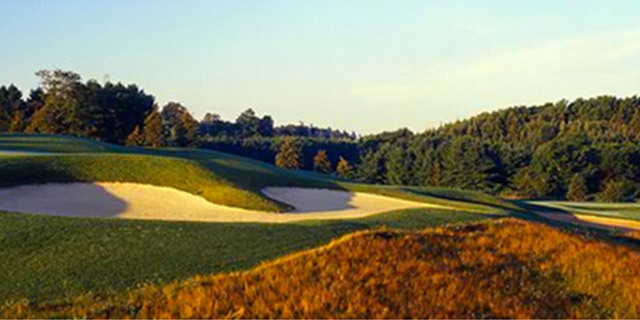 Pine Ridge Golf is located in Warkworth, ON. 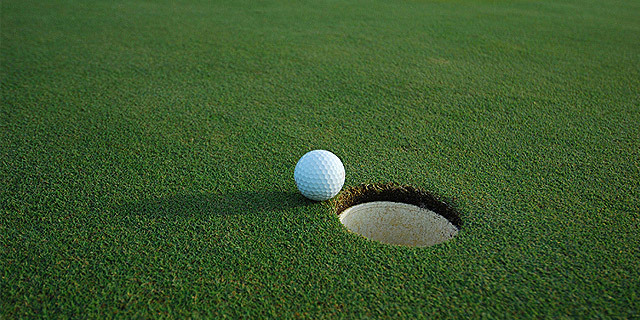 The 18 hole golf course is a par 71 measuring 6047 yards. Newcastle Golf and Country Club is located in Newcastle, ON. The 18 hole golf course is a par 70 measuring 6264 yards.